Are you one of Littleton’s happy home owners? 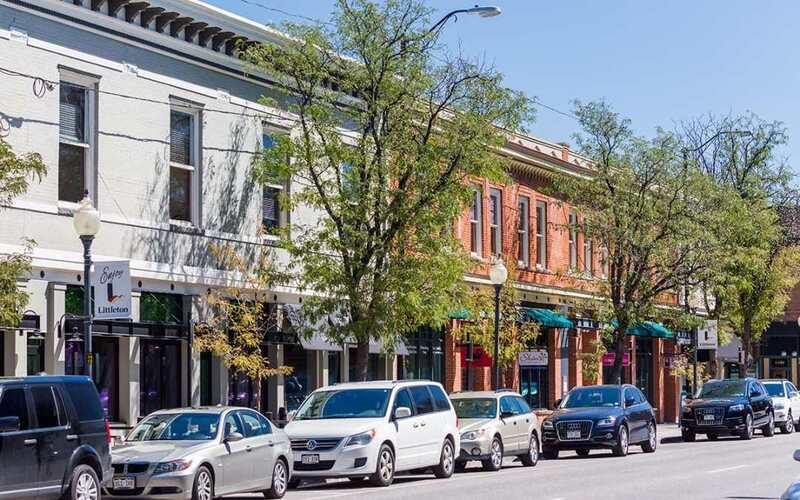 The Denver Business Journal reported this week that Littleton, Colorado was ranked the second-best small city in the United States by WalletHub. Littleton Colorado was incorporated in March 1890 with a population of 245. Franklin Gilmore was elected as mayor the following month and the city’s first church, St. Mary’s Catholic Church, was built on Prince Street in 1901. The county courthouse was completed in 1908 and the first Littleton library was opened in 1917, designed by JB Benedict. In 1920, the first High School was built as was the Holmes Motor Company. In 1955, the precursor to Lockheed-Martin, the Glenn L. Martin Company was being developed and offered thousands of jobs to local residents. Through the 60’s and 70’s Littleton continued to grow and the Arapahoe Community College was formed, the Chatfield Dam began to be filled with water and the Littleton Historical Museum opened, which is home to Littleton’s first log school. The Rough and Ready Flour Mill, built in 1867 provided some of the first jobs for the gold prospectors and families during the gold rush. It burned down three times before finally closing in 1959. Littleton Colorado is 9 miles south of Denver and is known for its Western Welcome Week that has been celebrated since the late 1920’s and benefits the local community. Hudson Gardens is a 30 acre non-profit botanical gardens which was started in 1941 by Colonel King C. and Evelyn Leigh Hudson. It became a public garden 1996 and features musical guests throughout the year and makes for a beautiful wedding and event venue. Littleton World War II Memorial was dedicated on Veteran’s Day in 2000. It is located at 6000 S. Gallup St. Littleton, Colorado in the Ketring Park. Littleton is an up and coming neighborhood that still has a lot of small town charm. With it’s convenience to C-470 and Santa Fe, getting to and from Denver and the surrounding areas makes it a perfect suburb that maintains its community roots. Pick up the phone and call 720 989 1996 and lets talk about investing in a rental home in Littleton Colorado!